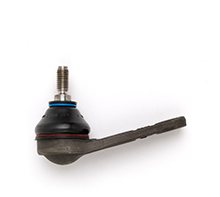 is a global leader in automotive safety solutions. 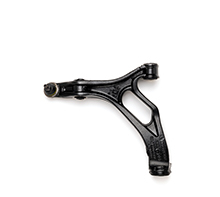 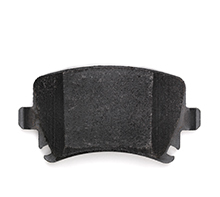 TRW's portfolio of Control Arms includes upper and lower control arms for both front and rear suspension systems. 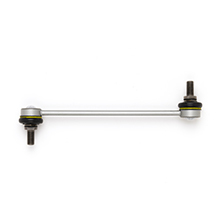 TRW designs and manufactures original equipment specification Steering Linkages for the world’s leading vehicle manufacturers and the aftermarket. 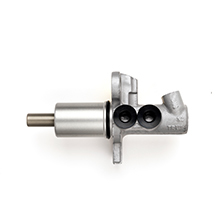 TRW's Import Program has over 100 years of experience delivering market-leading original equipment parts to the world’s leading car companies. 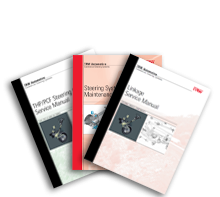 In this section you can find our TRW truck steering service literature (manuals and procedures) listed by product category.